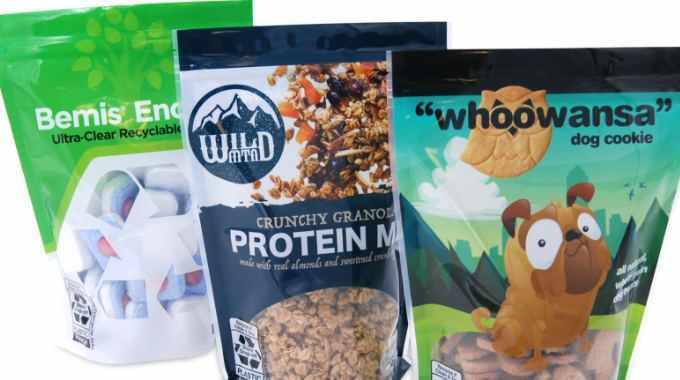 Bemis has developed Encore, an ultra-clear recyclable film product claimed to provide the advantages of a standard stand-up pouch with improved recyclability. 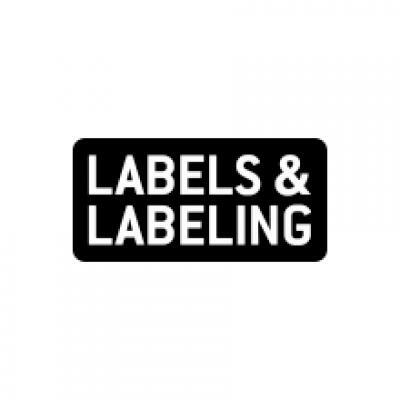 The technology combines readily recyclable material with shelf-appealing transparency, helping CPGs attract today’s consumers while achieving the sustainability goals of their businesses, according to Bemis. Encore is made of polyethylene designed to be recycled through existing How2Recycle store drop-offs. This technology offers benefits of low haze, good stiffness, and high gloss. In comparison with prior offerings, this new Bemis technology is said to provide the advantages of a standard stand-up pouch with improved recyclability. It can also incorporate convenience features, such as press-to-close zippers. Encore is currently available across multiple markets, including dish detergent pods, pet food and treats, confection items and more.